This historic neighborhood boasts laid-back eateries, a thriving craft beer scene, and attractions that celebrate its Nordic and maritime roots. Linger over traditional morning dishes with global flavors such as shakshuka or steak and kimchi hash at Porkchop & Co., where early eats are served seven days a week. The Caribbean sandwiches from the walk-up window at petite pink Un Bien are legendary—bites of the baguettes stuffed with roast pork shoulder, aioli, cilantro, and pickled jalapeños speak for themselves. Located in a cozy, historic cottage with wood walls and lace curtains, Italian restaurant San Fermo oozes Old World romance. 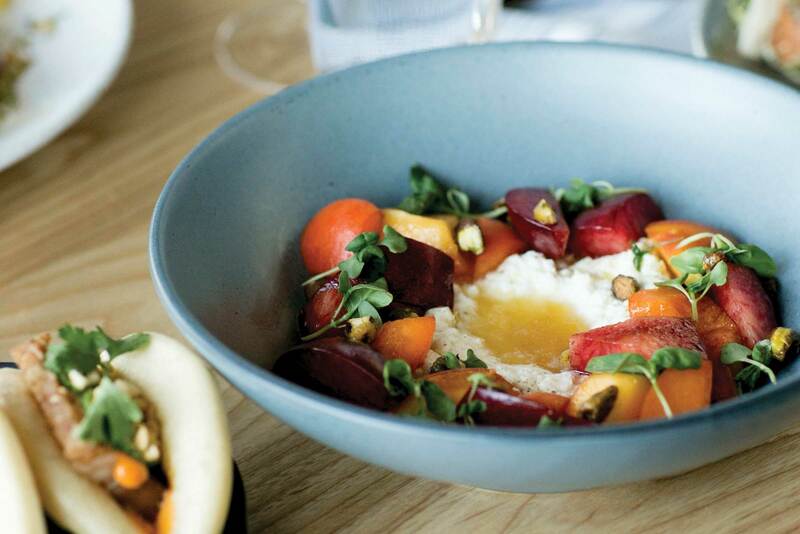 Sawyer offers inventive spins on comfort foods in a casually chic space with a Scandinavian vibe. Find stylish, minimalist jewelry—nearly all of it handcrafted in the adjoining studio—at Baleen. Ballard Avenue boasts plenty of must-stops for the fashion-conscious: Pop into lifestyle boutique Prism for on-trend clothing, accessories, and home goods; head to Gold Dogs for a lively mix of vintage duds and modern boho basics; and try on funky European-made shoes at re-souL. 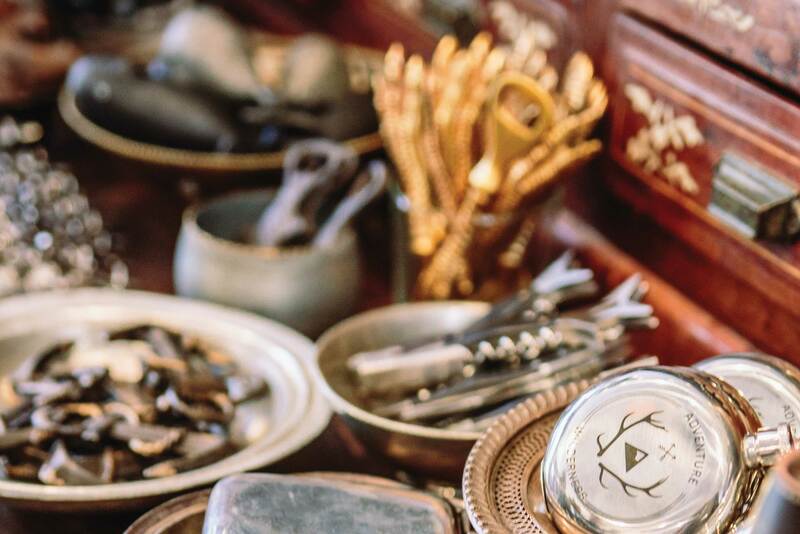 For decidedly different souvenirs, shop at Monster: Art, Clothing & Gifts, which offers quirky items from more than 60 Pacific Northwest artists, makers, and crafters. 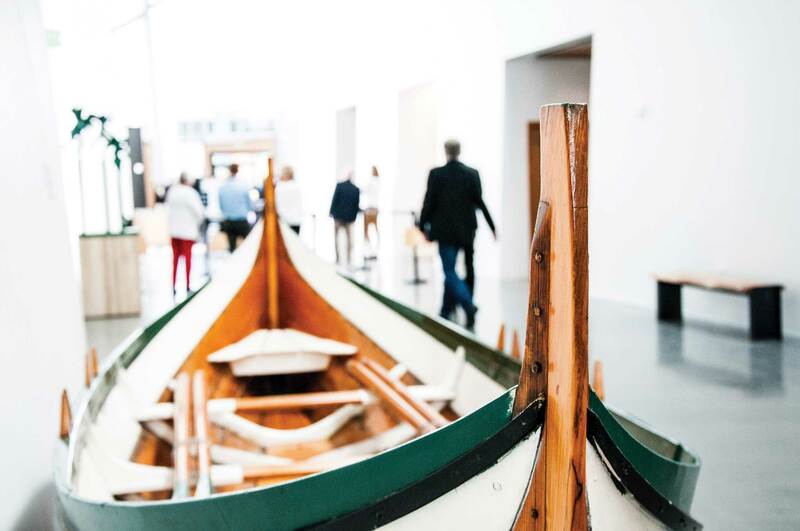 Dive into Ballard’s Scandinavian roots through art, artifacts, and interactive exhibits at the recently reopened Nordic Museum—don’t miss the design-focused shop, and enjoy smørrebrød with aquavit cocktails in the café, Freya. A short walk away at Hiram M. Chittenden Locks, take in botanic gardens, peer into a salmon-viewing window, and see boats of all sizes pass through the canal that links briny Puget Sound to the freshwater Lakes Union and Washington. End the day with a beer crawl through the dozen or so breweries clustered in the neighborhood, such as Reuben’s Brews, where a kid-friendly taproom is bolstered by five food trucks nearby. At Golden Gardens Park on Ballard’s north end, a strand of sand offers scenic prospects onto Puget Sound—and perhaps a chance to spot a working fishing vessel or two.